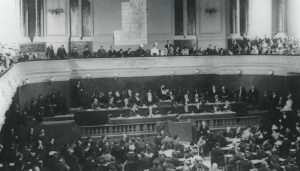 The American Zionist Movement has been striving for over 100 years to strengthen the connection of American Jews to Israel. From the Tachles program to Cafe Ivrit, AZM has long held the belief that Hebrew is an essential component of Jewish identity and attachment to Israel. For this reason, we are extremely proud to be partners in the new American Jewish initiative – The Council for Hebrew Language and Culture – to promote the teaching of Hebrew all across the United States. 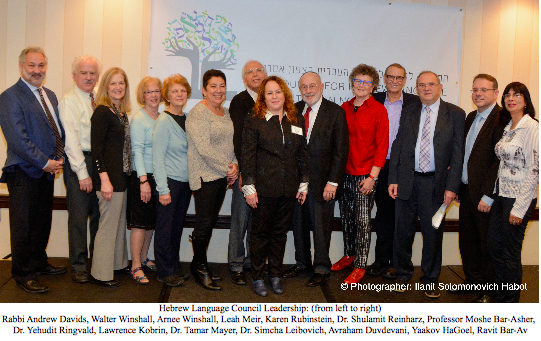 The Council for Hebrew Language and Culture convened last week in New Jersey for its annual conference. 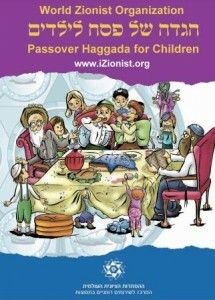 The organization, established in 2013, aims to connect people to the Jewish culture, religion and language through Hebrew. This November the Council attained one of its initial goals — the establishment of professional network of teachers, which aims to “address the needs and professional growth of the tens of thousands of people teaching Hebrew in schools, synagogues, community centers and youth movements in North America, and to unite them under one parent organization to advance the study of the Hebrew language.” (JPost article).. Speaking Hebrew is a way to strengthen one’s connection and attachment to Israel, Israelis, Jewish and Israeli culture, and even helps promote connections with other Diaspora Jews. Hebrew is a great way to bridge the cultural divide that can be felt between American Jews and Israelis. The founding conference, established by the HLC, gathered 120 Hebrew teachers from all across North America, who were able to discuss and experiment with innovative approaches to teach Hebrew, and discuss the role of language in Israel education. The excitement and passion conveyed by the participants was palpable, and all were thrilled to be the educators that will hopefully transform and advance the teaching of Hebrew in the United States.